If you are even a little bit interested in writing and blogging, then you must have definitely come across this site. 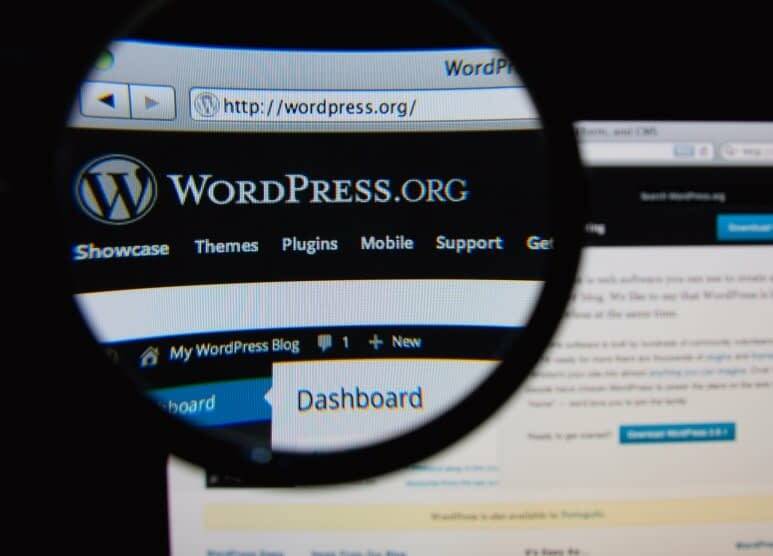 WordPress was launched somewhere in 2013 and has changed the blogging world since then. Most of the bloggers at their initial stages start off from WordPress due to all the benefits it provides and also because it is way easier to use than all of the other blogging sites. 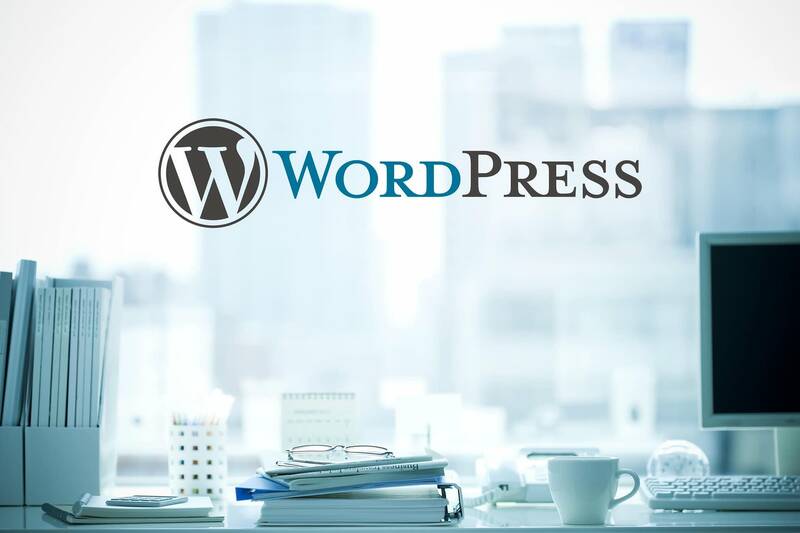 WordPress has not just been known for the blogging and the writing part but in the last few years, it has made its space as one of the largest web design agency. You might be using this site for years now and you might be the biggest blogger on this site by now but there are still some secrets that you wouldn’t know about WordPress. So, here are six secrets that you must know if you are a blogger in 2017 and your official site is on WordPress. Have you ever wondered what makes the security system of the WordPress so strong? What is it that makes writing and blogging secure and sound? Well, the security secret of this world renowned website developing platform is the use of 2-step authentication. 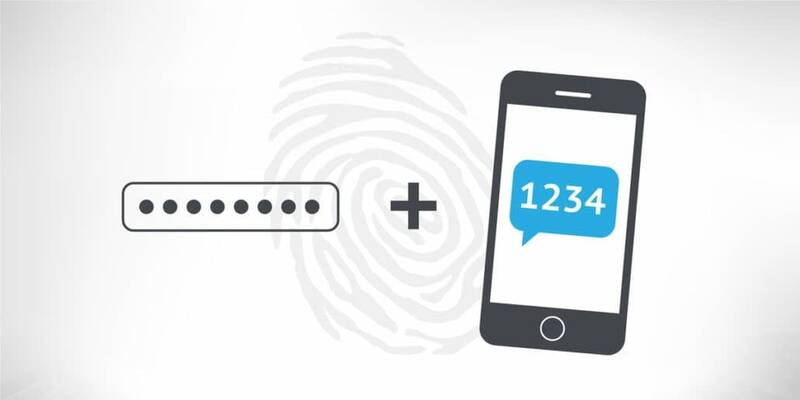 This all new 2-factor authentication is definitely something you should know to boost up your security. In this 2 factor authentication (2FA), a user provides login details for 2 different components. The website owner decides what those components are. They can be a simple password followed by a secret question or a secret code. You can use WP Google Authenticator plug-in for this purpose. Other plug-ins with high value include duo, authy, rublon and wordfence. The passwords are used to make sure that the right individual has logged into the platform. This can be verified in three different ways. You can be tested for something that you are, that you have or something that you know. Using either two of them, the two-step authentication is made possible. The secret security weapon offers several benefits. In this regard, the WordPress Security Team says that “The weakest link in the security of anything you do online is your password.” Having said that, their actions of introducing new ways to protect your data and work proves how much they are interested in offering a secure place to work to the users, right? WordPress also provides you another great advantage. No matter how secure your website is, there is always room for improvement. So at the end of the day keeping backup is the best antidote you can do for whatever might happen. If you have a backup, you can always restore all of your blogs and everything you have ever worked hard for. For this purpose, there are several plugins and software that offer backup services for WordPress users. You can get in touch with blog vault, vault press, and many others. 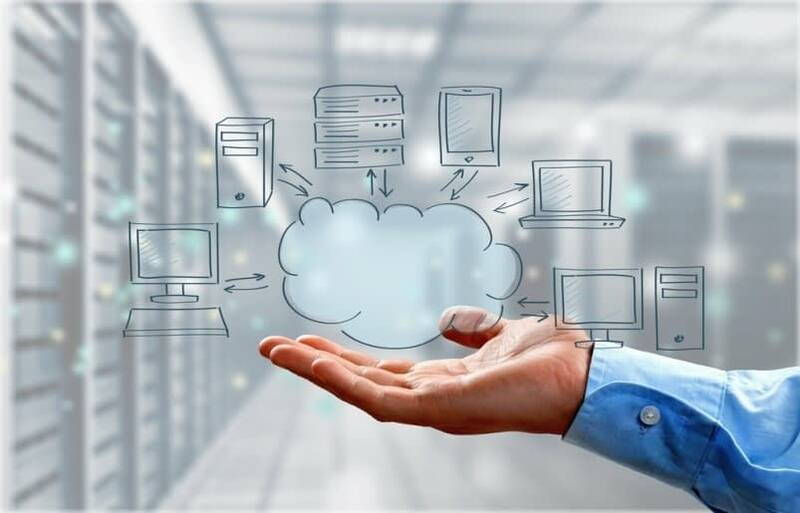 The fact that WordPress themes, images, databases, files, and widgets can be saved as a backup means that whatever damage is inflicted upon your original work, you’ll always have a backup to keep you safe and sound. The ability to offer the backup feature protects WordPress users from hackers, viruses, malware, exploiters and host failure errors. Your WordPress version number is basically sitting right next to your site’s source view, so it can be found very easily. If the hacker knows which version number of WordPress you are using, it is easier for them to tailor-build the perfect attack. So, you can hide your version number with any of the available security plugins available for WordPress. WordPress is being high on providing the best security package. Availing it is the best you can do as a regular user. These little secret weapons are your source to enhance your work and achieve your goals by defeating all threats to them. New to WordPress? Here you can get easy and detailed WordPress guide, articles and techniques. By default, the WordPress page can be easily accessed via wp-admin or wp-login.php added to the site’s main URL. When hackers know the direct URL of your page, they try to log in with their Guess Work Database (GWDs) and can try to brute force their way in. You can replace the login URL and get rid of 99% of direct brute force attacks from the hackers. You can use WordPress plugins like iTheme Security to change your login urls to something unique like my_new_login. Using the rename wp-login.php tool also helps in offering the same benefit. It hides your original URLs and keeps you safe from the hackers. Once the tool is deactivated, all the protection is gone. Thus, whichever tool you use, make sure you keep it up-to-date and active. By default, you can only log in by using your username in WordPress. But what you don’t know is the fact that you can also use your email id as a login to secure your website even more. It starts working right after activation and requires no configuration. The reasons for using email id instead of username are quite obvious, the username is very easy to predict, and emails are not. And sometimes the username you are looking for is already taken and so the email id is the second best option you have got. The task of setting the email as login can be carried out in two ways. You all must know about the multiple WP plug-ins that are launched for this purpose. Using them is quite great but you can avail this feature through another way as well. You can add the email id using a specific code as well. This keeps the task within the team and avoids using third party plug-ins and tools. You can also set up a website lockdown which is a feature for failed login attempts. You don’t have to worry about forced logins anymore. When there is a hacking attempt with the wrong password repeatedly, the website is locked down and you immediately get notified. There are several ways in which the website can be locked down. The most common one is through the use of the WP tools and plug-in. Moreover, if you want to ensure that your website is kept private, you need to keep it updated. It is easier to break through the old versions of WP cores, plug-ins and themes. The updates versions are highly protected and safe. Another way to offer lockdown protection is by setting a strong password and a date of password expiration as well. All these secret efforts will keep you WP website safe and only you can access it whenever you want. Living in the current generation we all know how social media has changed our lives as WordPress gives us all of the options to share our blogs or whatever it is that we are doing on WordPress, to share it with our friends and families. If you are a beginner then this might be a lot to take in but if you have been using WordPress as a social media company Dubai for some years now, I can assure you that these secret will definitely help you through 2018. As these secrets pretty much revolve around making your WordPress work safe and secure, going through them again and finding what you are missing to protect your platform wouldn’t hurt a bit, right? Hey Buddy!, I found this information for you: "6 Secrets About WordPress You Must Know In 2018". Here is the website link: https://8degreethemes.com/blog/6-secrets-about-wordpress-you-must-know-in-2017/. Thank you.